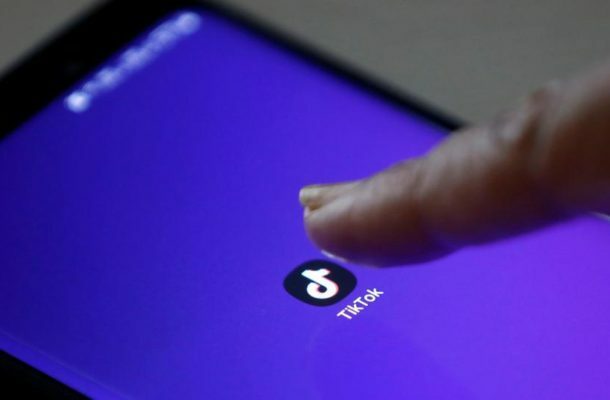 The Supreme Court on Monday refused to stay Madras High Court’s order imposing a ban on Chinese video networking app TikTok. A bench headed by Chief Justice Ranjan Gogoi posted the matter for hearing on April 22 as the case is coming up for hearing in the Madras High Court tomorrow. The apex court was hearing an appeal filed by Chinese company ByteDance against the High Court which said there were over billion downloads of its app and the Madurai Bench of the Madras High Court had passed an ex-parte order. In its April 3 order, the Madurai Bench of the Madras High Court had directed the Centre to ban TikTok, voicing concern over “pornographic and inappropriate content” being made available through the app. The order also restrained the media from telecasting videos made using the app. TikTok, an app that allows users to create and share 15-second videos with special effects, has over 54 million monthly active users in India. After its merger with musical.ly TikTok has had an explosive growth globally and especially in India. Interestingly, a report by Sensor Tower showed that TikTok added 88.6 million users during Q1 in India. This was the maximum number of users from a region to make up the total 188 million users globally TikTok added in Q1. With inputs from ANI.